BINIX Software Private Limited is well-established software Development Company, established in the year of 1998. We are specializing in providing custom solutions for small and large-scale businesses. We pay special attention to the ease of use and utilize the latest in technology. 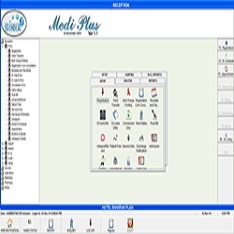 Binix's Hospital ERP Solutions- 'Medinet' , a complete software solution for Hospitals, designed for multispeciality hospitals & Clinics to cover a wide range of Hospital Administration and Management Processes. 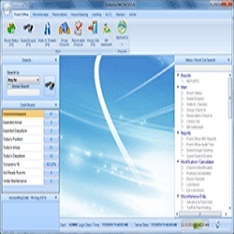 It is an integrated client server application uses Access/Sql Server as the database. 'Medinet' is powerful, flexible and easy to use and has designed & developed to deliver real conceivable benefits to hospitals. 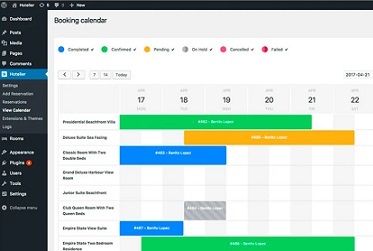 Complete Hotel Management System, designed to empower and improve productivity and performance for full-service to Hotels and Hospitality Operations. Binix's Guestplus.Net built around the most contemporary & modern technologies, for properties looking at integrating their entire operations. It is a comprehensive system with the capability to address all the computing needs of a modern Hotel or Resort. The Binix's POS Touch software is a ready to use software for Restaurants,Bar,Take Away and Coffee Shop. With the end user in mind, Binix POS user interface accessible from any terminal on the network for quick menu changes and updates. 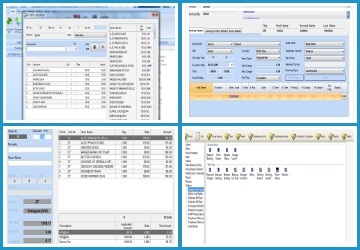 Binix Pos runs on Any Windows operating System using common hardware components. Common receipt printers are supported. Binix Software Private Limited is committed to leveraging experts with industry specific knowledge and experience in delivering accelerated value for clients across all service offerings – Software Development, Website Developement, Network Services, Consulting and professional services. We design and develop simple and effective software's for your organization to provide the easy information access of working and organization data. We are specializing in providing custom solutions for small and large-scale businesses. We pay special attention to the ease of use and utilize the latest in technology. We design and deploy simple and an e-commerce web site for your organization to provide the information about your service. Your customers will be able to interact and access information. We enhance and customize your web site to meet your company's needs. Integration of e-commerce web extensions into an existing web site as well as web design and enhancements are billed at competitive hourly rates. Information is of no use until it is available at the time and place where it is required. In today's scenario the above fact has to be especially tuned. The best means to manage information efficiently is the networking of computers. So we design and install a properly balanced LAN or WAN with connectivity to the Internet to boost up work performance of your company and provide best solution at competitive hourly rates. We all are aware and keep ourselves up-to-date to the knowledge of Computer and Information Technology. It has become an important part of our life. We can feel the need of computerization of our business and working. We provide the full consultancy about the computerization of your business and provide the right information about the need of things required in your business to be computerized. From the most comprehensive software suites of Hospital ERP solutions, to the Hotel Management, Binix offers the choice and flexibility to meet your business requirements. 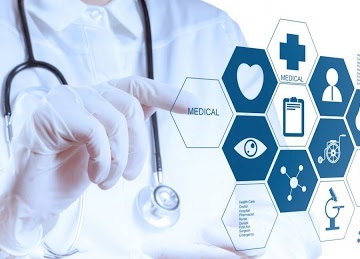 Complete software solution for Hospitals, designed for multispeciality hospitals & Clinics to cover a wide range of Hospital Management Processes. 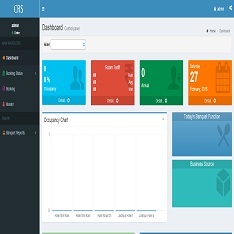 Centralised Reservation System designed for Online Reservation, Online Room Availability Status, Reservation Enquiry etc. Business Source wise Target. Binix's POS Touch software is a ready to use software for Restaurants, Coffee Shop, Bar, Pub, Business Centre, Laundry, Mini Bar etc. Inventory Plus can handle very large Inventory, shop wise & godown (department) wise. Department wise Requisition, Stock Register, NcKot reports etc. 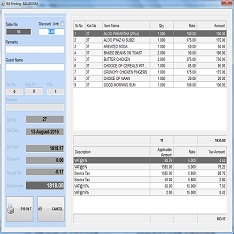 Sweet Shop POS Software is a full-featured and simple to use software solution ideal for all kinds of Sweet Shops. Offers online/offline billing. Please provide a valid name. Please provide a valid email.